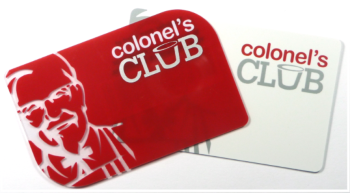 Stay ahead of the game by offering your customers a loyalty card. Reward your customers for their loyalty with a loyalty card, & in turn gain valuable information regarding the spending habits of your customers. This information could used for better allocation of staff at certain times of day, show trends in shopping habits which could lead to better stock allocation & less wastage. For businesses large & small, the loyalty card is fast becoming a must have tool to increase profits & build brand awareness & commitment. 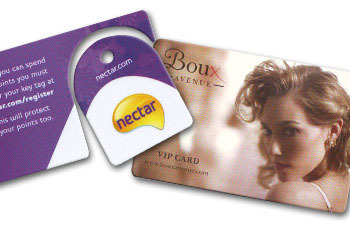 With our wealth of experience gained from dealing with some of the biggest companies in the UK, we can offer a loyalty card solution for you, capturing data using techniques such as bar codes or magnetic strips.